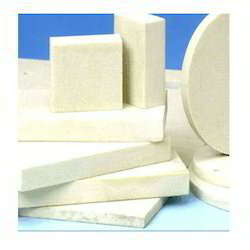 We are a leading Manufacturer of thermal insulation rockwool slab from Vadodara, India. Manufactures and supplies Thermal Insulation Rockwool Slab is made keeping in mind the safety of the individuals. Our range of pipe lagging insulation is ideal for user protection.